I DON’T NEED a reason to love this song! 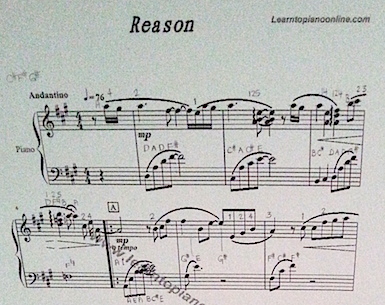 “Reason” is an OST from “Autumn in My Heart”, a 2000 Korean tv drama. This entry was posted in Happy at Home and tagged Home. Bookmark the permalink.